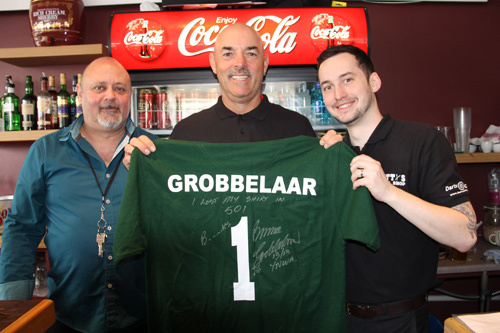 IT’S not every day a football legend pops in your local bar but that’s exactly what happened when Bruce Grobbelaar paid a visit to Bar 501 Cafe. 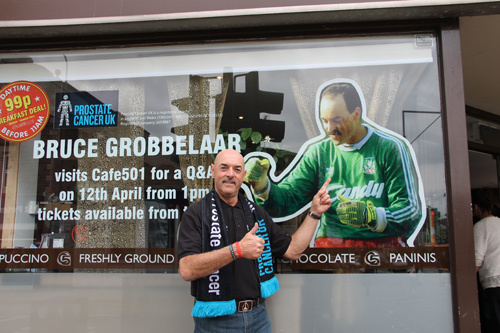 The former Liverpool goalie attracted crowds when he helped raise the profile of a fundraising event for the charity Prostate Cancer UK. 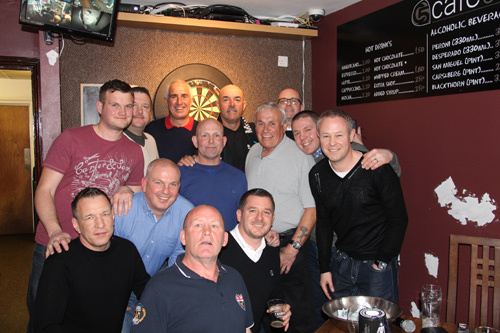 Bruce mingled with visitors, took part and a question and answer session and even had a game of darts. 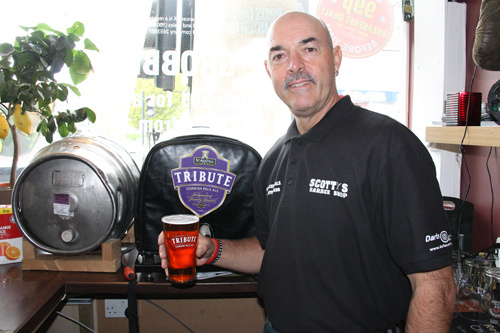 The event was arranged by the bar’s co-owners, professional darts players Steve Brown and Mark Dudbridge, who used their contacts in the world of sport to secure Bruce’s visit. Steve said: “Bruce came along to help us promote the charity Prostate Cancer UK. He was brilliant. He told some great stories from his days at Liverpool when they were a title winning team. He threw some darts and also donated a signed football shirt which is now on the ceiling. 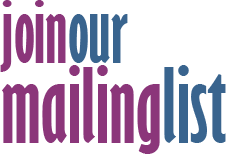 The fundraising initiative is ongoing but so far around £500 has been generated from the generosity of customers. Steve and Mark, who opened Bar 501 Cafe in August, said Bruce would be the first of many celebrities who will appear at the venue as part of the fundraising drive for various charities, including Kicking Out for Kids and the Cystic Fibrosis Trust. Bar 501 Cafe, in Broad Street, is a darts-themed cafe by day and bar by night. The cafe offers various dishes to hungry customers but due to the popularity of its burgers, Steve and Mark have decided to turn the cafe into a gourmet burger bar during the day from May 1. Also proving popular is the happy hour which runs from Monday to Thursday from 4-7pm.